Access Group is an added-value developer. 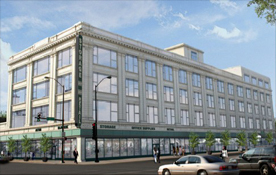 Now under development is the historic Goldblatt Brothers Department Store at the corner of 47th and Ashland, a five floor commercial rehab project that will soon house three unique tenants. Famsa, a furniture store based out of Mexico, Bally’s Total Fitness, and a self storage company. 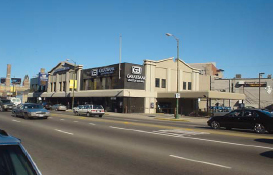 Property is located one-half block west of the Irving Park Road, Lincoln Avenue, and Damen Avenue intersection and includes seventeen (17) parking spaces. Property is 40% leased by one of the two property owners. Lincoln Park- Halsted (between Webster and Dickens). 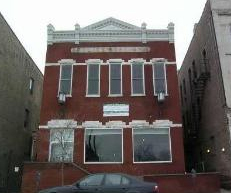 Oldest standing Chicago Police Station, this property now consist of a 3,840 SF commercial space (rented for $50/foot triple net) and an amazing 4,000 SF new construction penthouse. Southport Corridor has become a major shopping and entertainment destination. 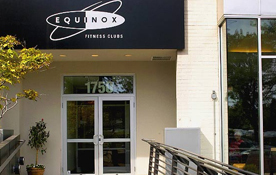 The services, upscale shopping, trendy restaurants and nightlife are fueling development and major growth in this area. Property is 100% leased by Bank of America and Jackie’s Hallmark. 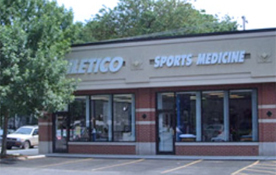 Located on Clybourn Avenue along the western edge of the Lincoln Park neighborhood. 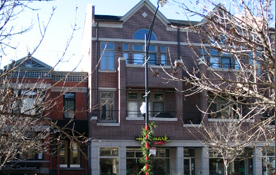 Clybourn has developed into a trendy shopping district with national retail stores. 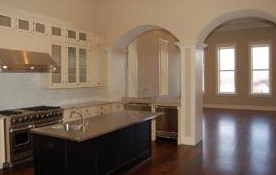 The subject has an irreplaceable location, directly north of the Webster Theaters and shopping district. This property is strategically positioned to take advantage of the bustling commercial corridor created by the intersections of Western, Lawrence, and Lincoln Avenues. 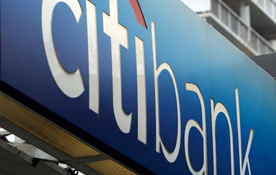 The anchor tenant is Charter One bank is a premier national bank featuring multiple drive-thru lanes. Brand new mixed-use property on the corner of Belmont and Damen. Property is located one-block north of the busy LaSalle Street/ North Avenue intersection in Lincoln Park neighborhood (densely populated and high-net worth households). Traffic counts along Clark Street average over 16,000 cars per day while the average car traffic on LaSalle Street/North Avenue average 30,000 cars per day. 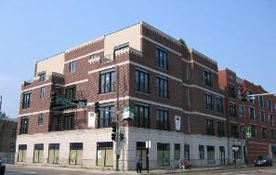 Property is a mixed use development located on Clark Street one-and-a-half blocks north of Wrigley Field. © 2008 Access Group. All Rights Reserved.